Believe it or not the Holiday season is just around the corner! The Epcot International Festival of the Holidays is just one of the many ways that Walt Disney World makes the Holidays come alive! Check out what you can expect from November 19 – December 30, 2017 at the Epcot International Festival of the Holidays! 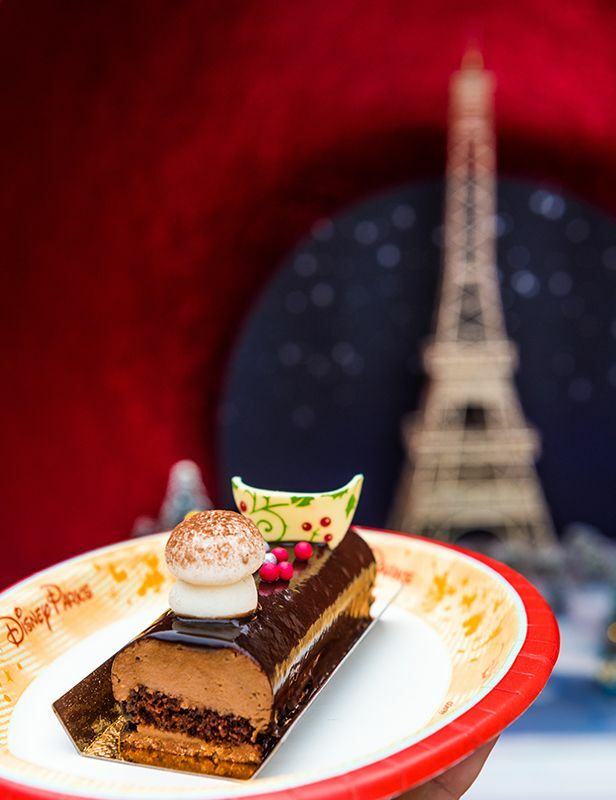 Holiday Kitchens will be back with yummy holiday treats from around the world! Holiday Storytellers will be on hand giving you a glimpse into how different cultures celebrate the holidays that take place during the Winter months. A new addition this year will be Chip & Dale’s Christmas Tree Spree — an add-on ($6.99) Scavenger Hunt! 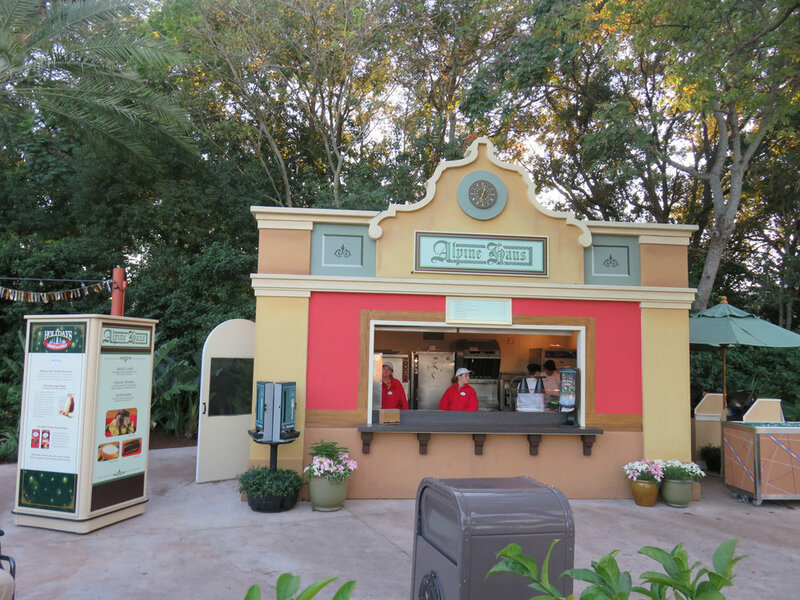 Similar to the Easter Egg hunt and Remy's Ratatouille Hide & Squeak Scavenger Hunt for the Food and Wine Festival. Purchase the map and sticker set at locations such as Pin Central, Disney Traders, and World Traveler at International Gateway. Then, travel all over the world finding signs of Chip & Dale as they collect ornaments to decorate their Christmas Tree. Once your map is complete, just take it to Disney Traders and collect your prize. Even Illuminations gets in on the holiday scene with Holiday IllumiNations: Reflections of Earth. This special holiday edition has an enhanced special ending just for the special holiday season! And of course the holiday season at Epcot would not be complete without the Candlelight Processional! Three performances take place each night at 5:00, 6:45, and 8:15 pm beginning November 24, 2017. Candlelight Processional Dining Packages will be available for breakfast, lunch, or dinner at a participating Epcot or Resort area restaurant and enjoy reserved seating for this traditional production of the Christmas Story. Doesn't it all sound amazing? Want to celebrate in person? Contact our travel experts today for more information on booking your next magical vacation!